Starting today, you can purchase Google's Chromecast through the world's largest online retailer. 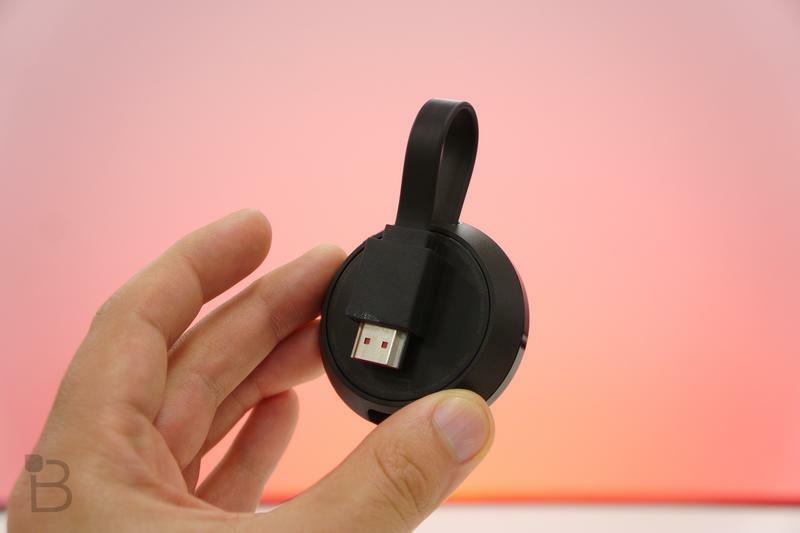 The streaming dongle was once sold by Amazon, but it got pulled in 2015 when the e-commerce giant decided to focus on its own Fire TV-branded hardware. 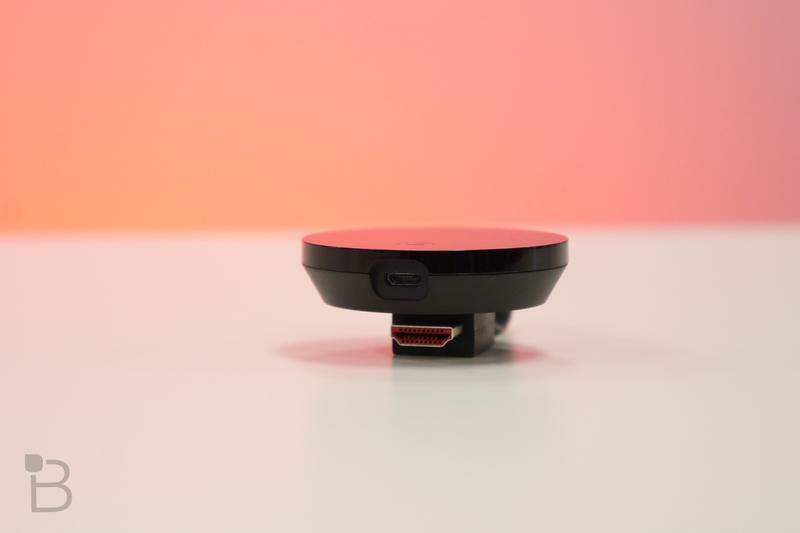 Yet the two companies promised the Chromecast would return in late 2017, and a year later it has arrived back on Amazon's digital shelves. 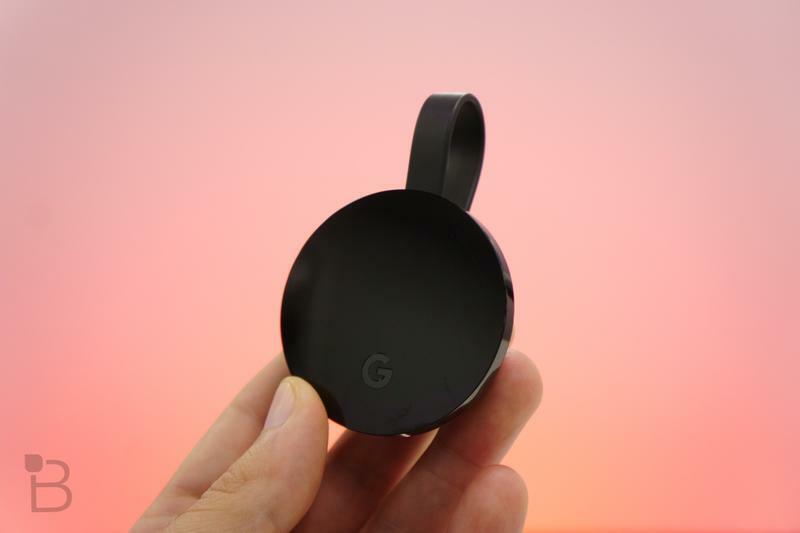 Both the Chromecast (2018) and the Chromecast Ultra are available. Google and Amazon are battling it out in the same areas, and that explains why Prime Video still doesn't offer access to the Chromecast. The video streaming service lives on a few different platforms, but Amazon doesn't want it anywhere near the $35 darling. In return, the Mountain View-based company chose to lock out Amazon's devices from watching anything on YouTube. 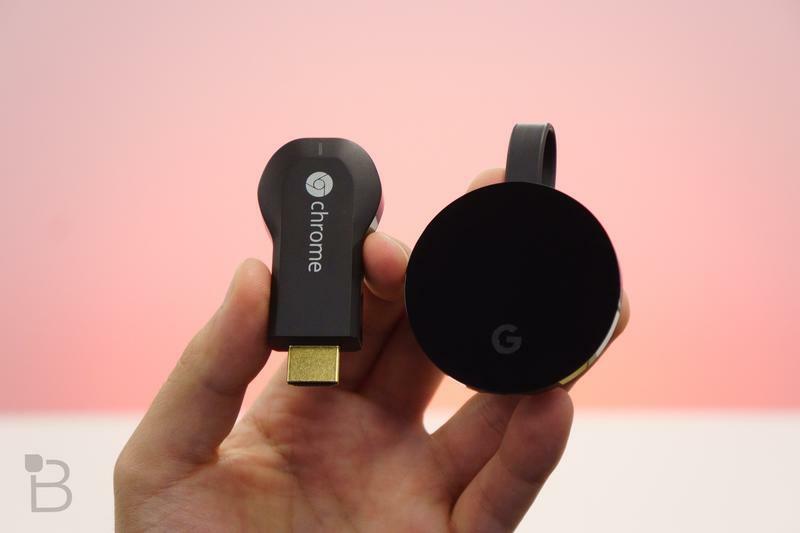 Get a Chromecast if you prefer YouTube, or get a Fire TV if you prefer Prime Video. Better yet, get something like a Roku if you prefer both of those services. When the Chromecast was dropped a few years ago, Amazon also discontinued Apple TV sales. Apple was able to strike a distribution agreement with Amazon this year, though. Now you're able to purchase iPhone, iPad, Mac, Apple Watch, and Apple TV models. It looks like a similar deal with Google has closed. The pricing for Google's duo isn't any different than what other retailers show. Google's Chromecast remains a popular item at $35, and the Chromecast Ultra adds 4K and HDR at $69. If anything, you'll appreciate Amazon's Prime shipping with these products.